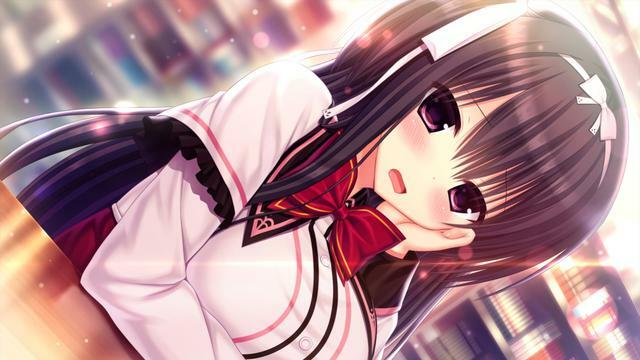 At this year’s Anime Central convention in Rosemont, Illinois, Denpasoft announced a new visual novel gameplay title from a new partner, two 18+ releases and an uncensored release of previously released or announced titles. 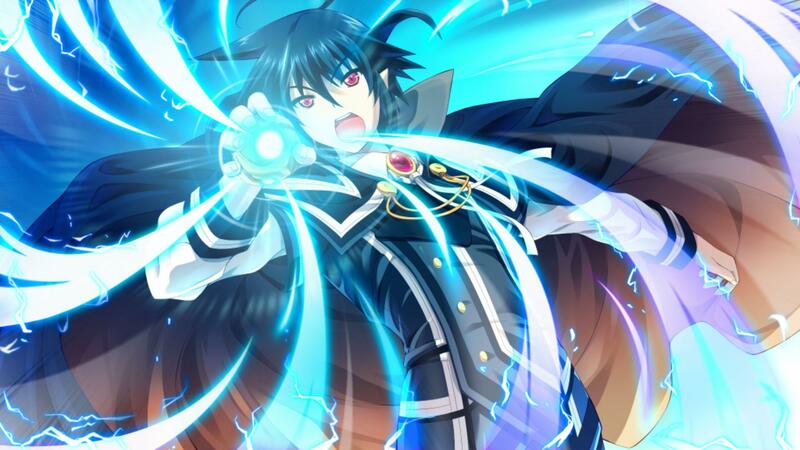 The newly announced title is Escu:de’s SLG strip gameplay title, Re;Lord ~Herford no Majo to Nuigurumi. Akebeisoft2’s critically acclaimed title G-senjou no Maou – The Devil on G-String will be receiving an 18+ release, as well as the upcoming title Wagamama High Spec by Makosoft. 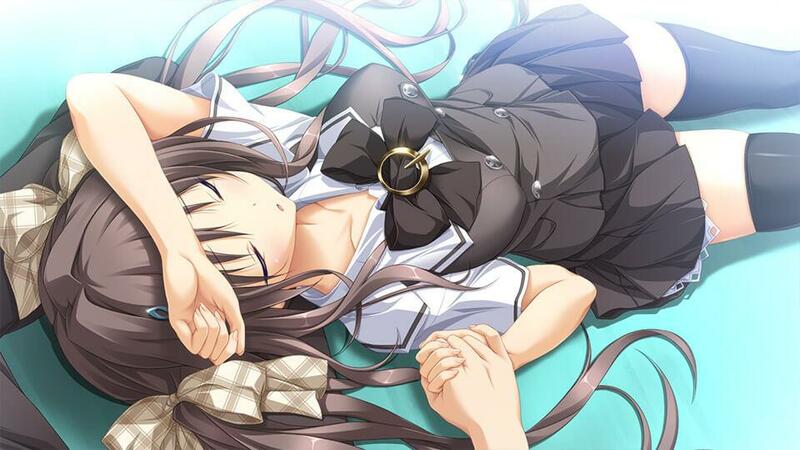 Denpasoft also announced that they will be releasing an uncensored version of Purple Software’s Chrono Clock, which was originally released censored. For your reading pleasure, you will find trailers, synopsis’, and sample CGs of the titles below. The story revolves around Narumi Kouki, a high school student who also draws a manga serialized in a weekly magazine. Because the manga he draws is a risqué romantic comedy, he keeps this fact a secret from everyone around him, with his younger sister Toa and his sister’s best friend Mihiro being the only ones who know. But one day, as the student council president Rokuonji Kaoruko is searching for male members for the student council, she finds out that Kouki is the manga’s author. Kouki joins the student council in exchange for Kaoruko not revealing his secret. However, the vice president, Sakuragi R. Ashe, strongly opposes him joining, and in the midst of all this, various requests and troubles of students begin to pile up. While Wagamama High Spec had already been announced at Anime Weekend Atlanta 2015 by Sekai Project, Denpasoft has officially announced that an 18+ adult version of the game will be released. You play the role of Azai Kyousuke, the son of a legendary gangster infamous in the underworld. You spend your time listening to Bach, playing God at school and covertly working for your stepfather, a ruthless financial heavyweight. 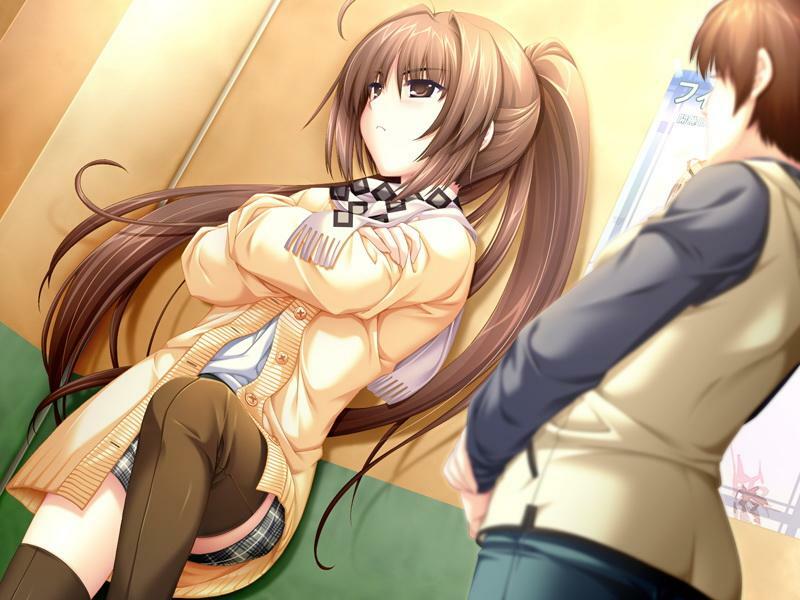 This idyllic existence is broken when two individuals appear in the city – a beautiful girl named Usami Haru with hair you could get lost in for days, and a powerful international gangster known only as “Maou”. Almost without delay, the two begin a deadly cat-and-mouse game, bringing you and your friends into the crossfire. Plotting, political intrigue and layer upon layer of interlocking traps are the weapons in this epic battle of wits. 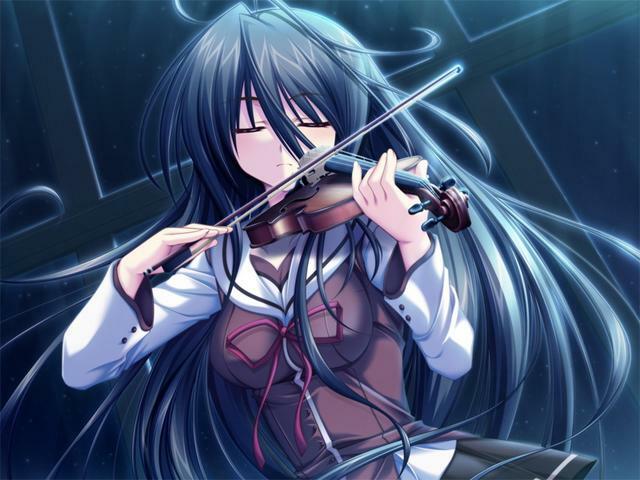 G-senjou no Maou – The Devil on G-String was originally released all-ages only by Sekai Project on Steam back in 2015. Denpasoft has announced that they will finally be releasing an 18+ version of the highly acclaimed title. 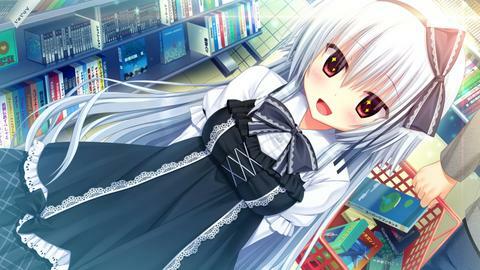 Chrono Clock was released earlier this year in February as an 18+ title; however, the initial release retained its original mosiac censorship. Denpasoft has announced that they will be releasing an uncensored version of the title.